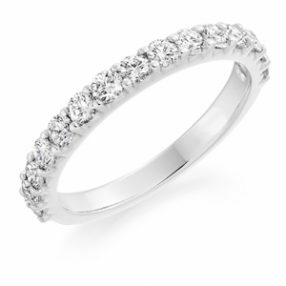 Featured are some of our most sought after wedding ring styles. We will make any of these styles in your choice of width, diamond quantities and metals to accommodate your needs. This is a small selection of our wedding rings, so please visit us in store for further inspiration. 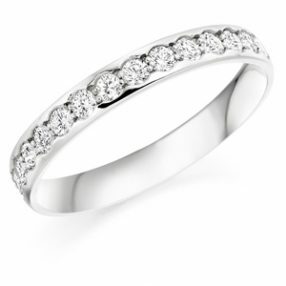 At Madison, we believe you remember your Wedding day every time you look at your Wedding Rings. 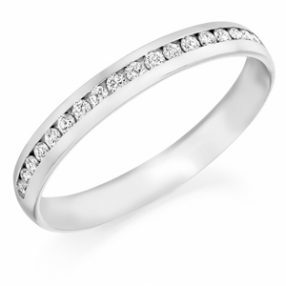 Made to meet your special needs, our designs are available in platinum, 18ct yellow and white gold, with or without diamonds and in any style or width. Let us make your rings even more special with anengraved message inside which is personal to you.